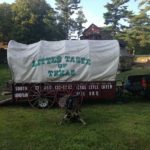 Danny’s Little Taste of Texas brings some good old fashioned delicious Pig Roast and BBQ Catering to greater Hartford, New Haven and New London CT. Danny Bell’s Famous Chuck Wagons are sure to deliver the best food your guests have ever had, bar none. We have catered parties for Government Officials, Corporate Events, Big E, Weddings and now your big event. Call us today and see why having Danny’s Little Taste of Texas cater your event will be a big hit. 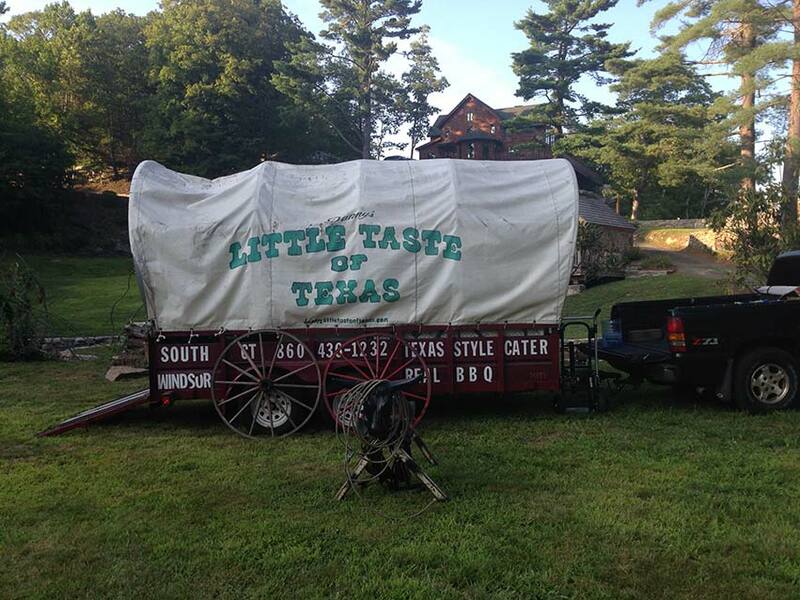 Danny’s Little Taste of Texas is a leader in barbecue party catering all over Connecticut. Parties and Gatherings in the Avon, Hartford and New Haven areas of Connecticut will rock when you add the authentic smoky deliciousness of Danny’s barbecue. 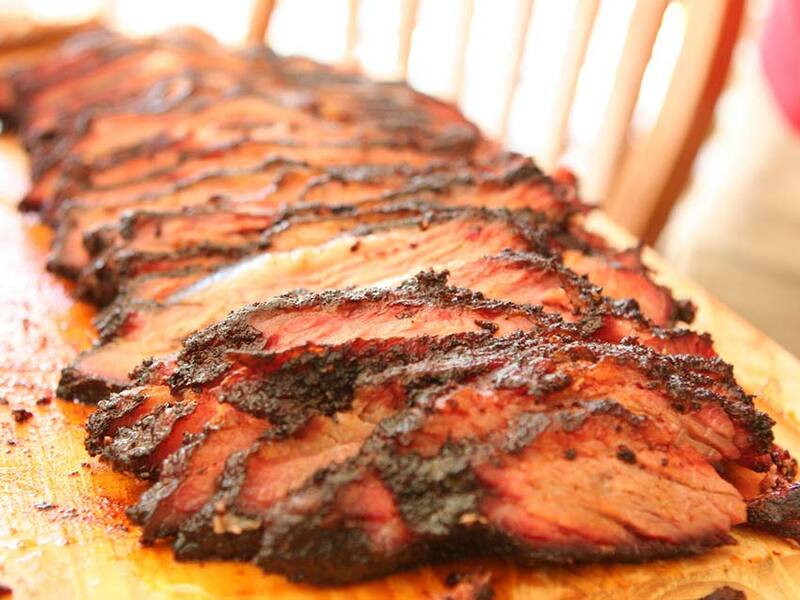 Always slow cooked and hickory smoked, Danny’s meats are tender, flavorful, and satisfying. Danny’s prepares and delivers Authentic Barbecue – Texas Style – with all the fixin’s. If you haven’t tried Danny’s Little Taste of Texas yet, boy, you’re missing out! In addition to Danny’s famous Texas Barbecue, you may select from Danny’s Pig Roasts, Grilled Steaks, Chicken, Fried and Grilled Fish, Clam Bakes, Pulled Pork, and our choices of delicious sides, and appetizers. Yes, you can have those finger-lickin’ BBQ ribs and that Southern flavor delivered to your door along with drinks, utensils, napkins, and plates. Danny’s can accommodate parties of any size and offers three catering options. If you’re in the greater Hartford or New Haven area, you would be hard-pressed to find a better caterer for your party. Give us a call at 860-432-9655 to place your order or to find out more about our catering options and pricing. Any and all of Danny’s catering foods and services can be adjusted to meet your needs. Optional on-site cook and server are available for an additional fee. Call today and get your party on the right track with Danny’s amazing barbecue! 860-432-9655. Try wowing your guests with Texas style barbecue party catering. The regional favorite for all things BBQ is Danny’s Little Taste of Texas. For anniversaries, showers, jack-and-jills, holidays or football parties, savor the taste of Texas Style Barbecue with all the fixings. Danny’s can accommodate parties of any size and offers three catering options. Your guests will love our mouth watering party platters, featuring Danny’s famous slow cooked hickory smoke flavored beef, chicken, pulled pork and more. Any and all of Danny’s catering foods and services can be adjusted to meet your needs. Options include picking up your order from our South Windsor kitchen, dropoff of your order with plastic ware, plates and napkins, or we will deliver tables, chairs, tablecloths, chafing dishes- we set up then return to clean up after your party. Optional on-site cook and server are available for an additional fee. If you have not tasted authentic Texas barbecue, you are in for a treat! From Danny’s baby back ribs, pork ribs, pulled pork, sausage, and chicken and beef ribs, to the brisket, Danny’s secret dry rub contains spices that bring out the flavor of the meats, which are cooked slowly with plenty of hickory smoke. Call 860-432-9655 for more information.